By now y'all should know I cringe when I hear such nonsense like that about at home DIY's not being suffice because I'm a huge DIY fanatic and am all about pampering/treating myself at home. 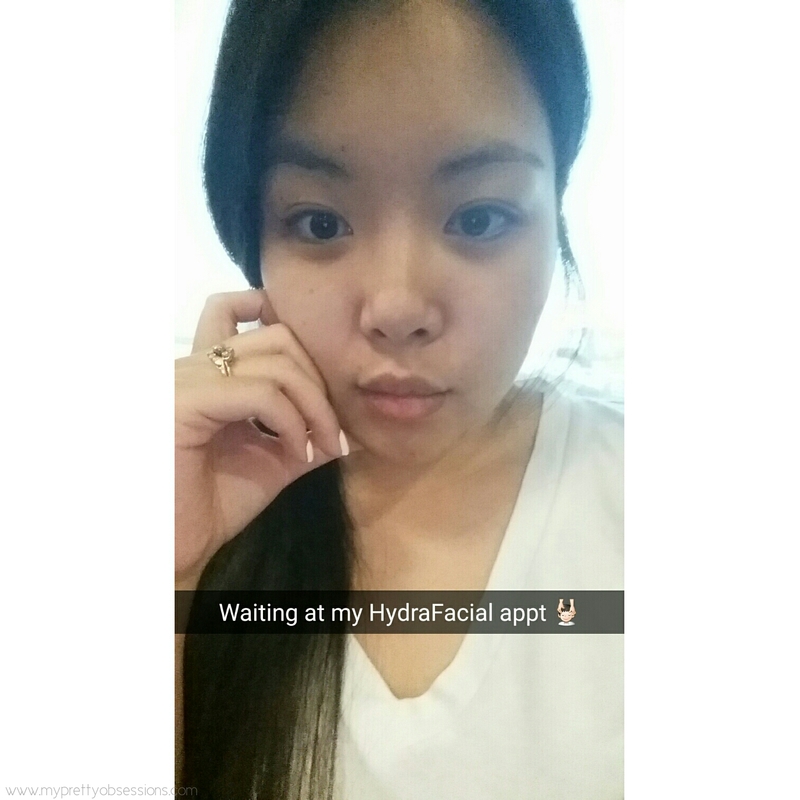 HydraFacial® reached out to me and at the age of 27, I got my first facial and it just wasn't any facial my friend. 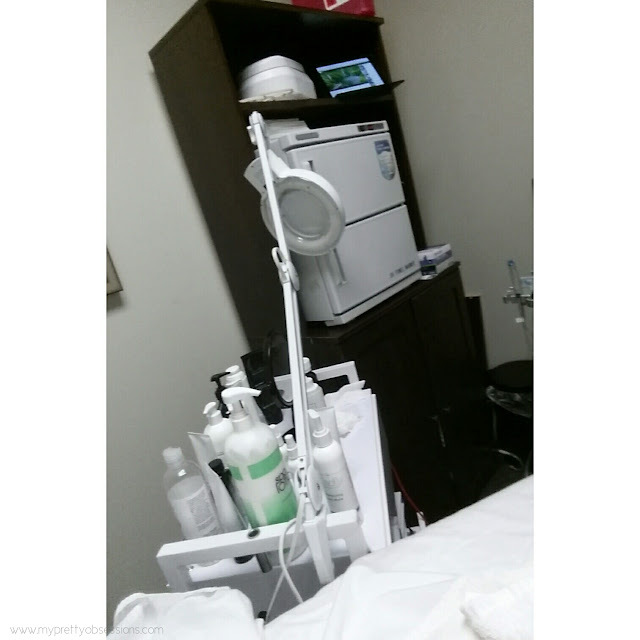 I received the HydraFacial® treatment at Skinique Med Spa & Wellness located conveniently close to me in Fort Worth, TX. Sorry for the bad picture quality - I created SnapChat videos and screenshot the waiting area since the video quality isn't great either. When I arrived, the office environment was very well kept and clean. I was expecting a more zen ambiance but then realized, it's a Medical Spa, so everything was more structured and clean similar to a doctor's office. Then I also remembered that the office share space with a doctor who specializes in Disc Spine. Paperwork was a breeze and waiting time was no more than 5 minutes after I turned in my forms. Snapchatted real quick! 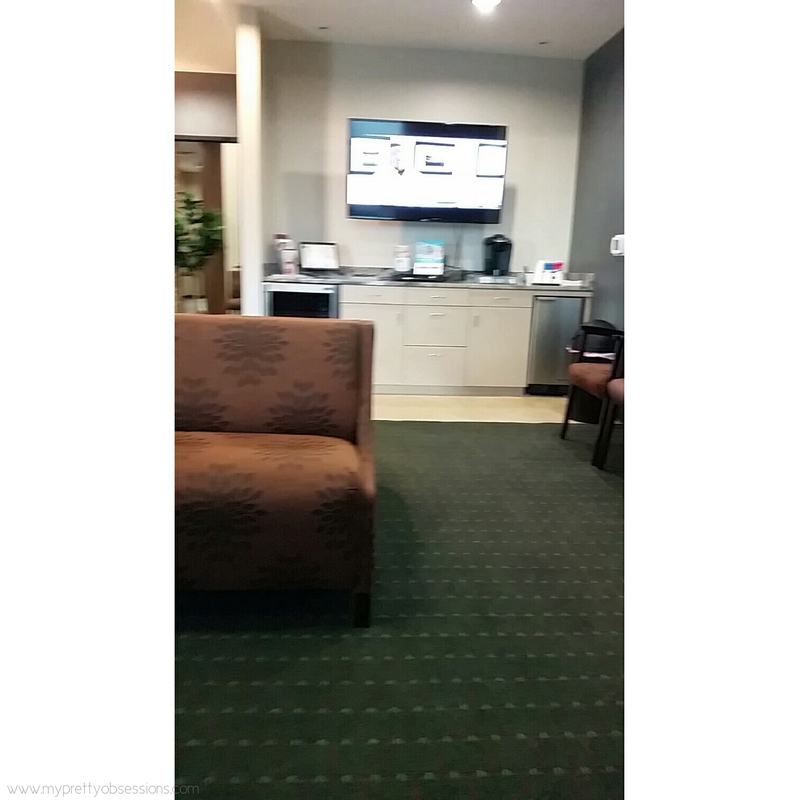 I took a video of the office space but the video quality is awful so I opted to not post it. I was called in and warmly greeted by Valerie Ross, who has 10 years + as a professional Esthetician. 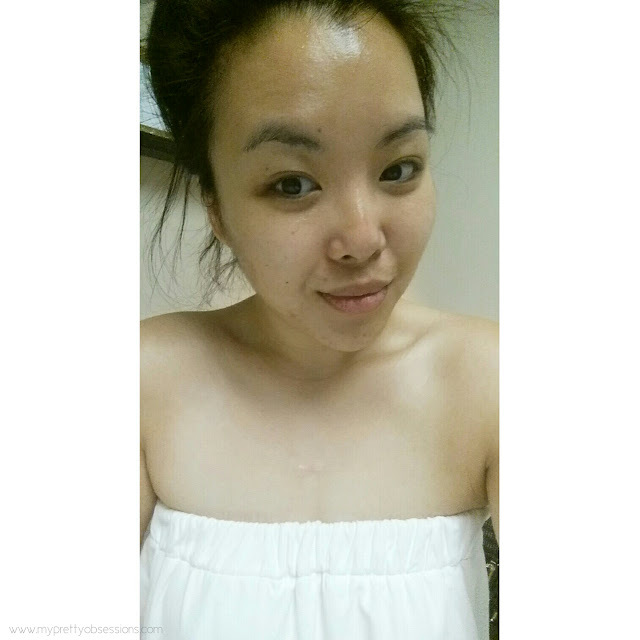 Valerie made me feel very comfortable and took her time to talk and explain to me about my skincare concerns and how the HydraFacial® treatment works. From start to finished, Valerie was excellent and I was really pleased with her knowledge and expertise. HydraFacial® is a non-invasive treatment that utilizes award-winning, patented technology to detoxify, rejuvenate, and protect your skin. It delivers immediate results and long-term benefits without downtime or irritation. The HydraFacial® treatment lasted an hour long and if you're short on time, there's also an express HydraFacial® treatment that takes 30 minutes (perfect for those who have an hour lunch break and want to get pampered real fast during work). The picture above is me after the completion of the HydraFacial® treatment. I remember raving to Valerie about how she gave my complexion a whole new life! My face felt unbelievably squeaky clean and hydrated - I absolutely loved it and was actually dreading to put makeup on that night for a dinner lol. However, that night and days after - makeup application has been going on so flawless! HydraFacial® were super kind to also gift me a few items to take home to help me maintain my amazing results. 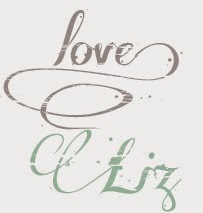 I'll be sharing those products up on my blog soon! 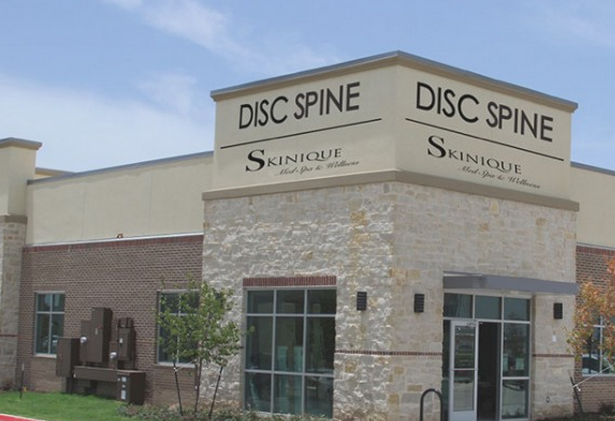 To learn more about HydraFacial® and other treatments offered by Skinique Med Spa, visit their website, follow them on Facebook, and read other patient reviews. If you're interested in getting a HydraFacial® MD treatment, you can find a Provider on the HydraFacial® website. Disclosure: HydraFacial® MD offered the complimentary treatment and all opinion stated are of my own. Sounds awesome! Funny story hubby's the one who introduced me to spa facials while he gets his fancy massage lol! Once a year that's what we treat ourselves with. There truly is a difference when the pros do it plus getting pampered is not so bad either hehehe!